(While in the interest of keeping things spoiler-free, I have done my best to keep specific plot-threads from becoming unraveled prematurely, but please be cautious when reading this article if you have not yet seen them, as the following series are spoken of in a retroactive sense, and what I say may be a detriment to your viewing experience. 2014 is gone forever. In a lot of ways, I’m unsure I will miss it. So much time was spent playing keep up, and there were countless instances of lack of sleep, causing nights at work to be especially grueling, and days at home lazy and unfruitful. Save for a clunker here or there, I have no quarrels with the various 2014 anime seasons, nor the backlog series I watched, but if we’re talking about video games, 2014 was like a freak tragedy. So many proof of concepts and so many disappointing launches. Several games went weeks or months without being fully functional, and among them are more still which even in their playable form simply didn’t achieve what they set out to. We will do better in 2015. I have a good feeling. Here is pretty much everything I have talked about this past year. Click names to open the article in which they were found! Takanashi Rikka Kai: Chuunibyou Demo Koi ga Shitai! While there are series which try to tell stories huge in scale which take hours upon hours and then some to see through to the end, here is a film which tells an endearing story in just over one hour. 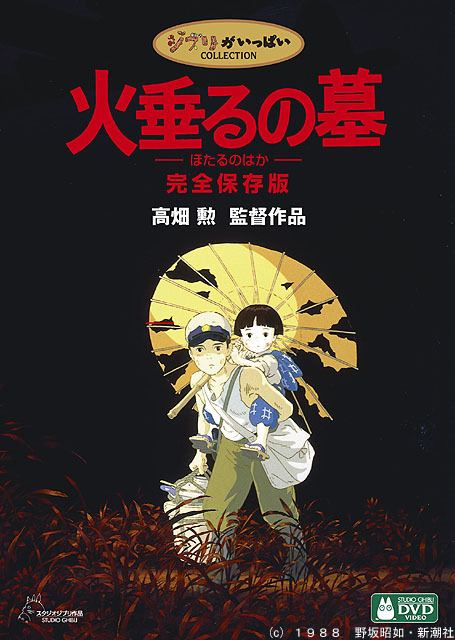 Its short run time allows the production quality to be exceedingly high, and the combination of meticulously detailed visuals, buttery smooth animation, life-like sound design and excellent voice performances drag you right into the story told within, and it’s a story which (to me personally at least) opened the door to inward reflection in a way which both saddened and motivated me. It’s a story about growing up and realizing the things you’ve taken for granted, and a beautifully realized one at that, and I think as time goes on, with how connected we are through technology today, the first short in particular will become even more impactful, because due to this film’s meticulously crafted sense of place, it draws you into a time when we couldn’t just call or text someone to inform them about what is happening. To me, when a creator has successfully produced emotions in the individual who is viewing their work, they have accomplished their task. 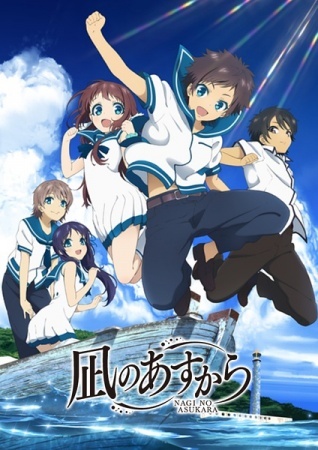 But when a story sticks with you, and continues to produce those emotions well after it has stopped being viewed, and intrudes your everyday life in the days or weeks following its viewing to do so, that’s something special, and that is precisely what Hotaru no Haka does. It’s not a complicated story, but it’s told in a sincere and down to Earth manner. Nothing stands out as being unrealistic, which makes the story all the more tangible and believable. It’s this believability which makes this film leave such a lasting impact, and as I said in the anime monthly in which it was previously mentioned, I will likely never watch this movie again, and not because it’s a bad story or a bad production in any way – not at all – but because it’s such an immersive film and the story is so sincere yet so depressing that I don’t want to put myself through viewing it again. That’s something I can’t say about any other film or series I’ve seen to date. 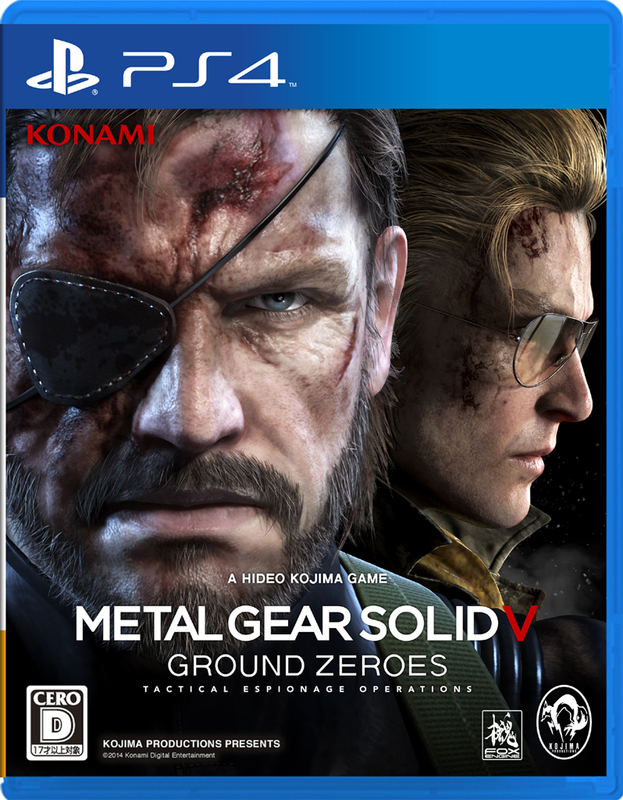 Ground Zeroes is multitudes more fun when you actually approach it with the intent on sinking in and screwing around with the game’s various systems, and how they can be used within the arguably small, but impressively open-ended environment. Games in recent years have trained me to go directly to the next objective and complete it as quickly as possible and in the exact manner in which the developers expect me to (or among a couple ways they expect me to choose from), but this game brings me back to the PS1/PS2 days where games were about being immersed in a world, and not just about getting trophies or even finishing the game necessarily. The Metal Gear Solid games have always been as close to perfect as a team might hope to achieve through producing a video game, and if the smooth, intuitive controls, excellent sound design, and truly awe-inspiring visuals found in Ground Zeroes are what we can expect in larger, more intricate quantities in MGSV proper, then I simply cannot wait to play it. Take your time and make it as good as possible. Please. Here are some things which stood out to me personally over the past year for any number of positive or negative reasons. Maybe I wouldn’t be as quick to recommend these to anyone as the things listed above, but they made a big impact on me personally, and are sure to be remembered for years to come. Even if PA Works’ more recent series haven’t been setting my world on fire like some have in the past, Nagi took a concept that never should have worked just by terms of common sense (drinking and cooking under water? what? ), and crafted it into something endearing, mysterious and at times, shocking. Surprising things are done with the narrative which alone could have made it into this list, but it’s the combination of those things coupled with PA Works masterful production work and writing which made it one of my go-to series of the past year. The world is wonderfully realized, the characters are lovable, and the story shows patience with the tale it’s trying to tell, without seeming slow or dull. 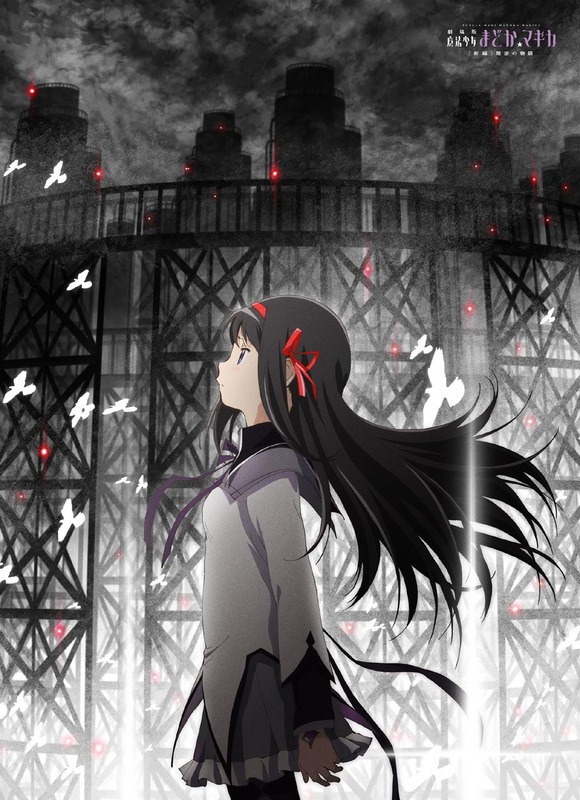 Madoka Magica the tv anime (or first two films) was a very difficult series to follow-up. When the third movie was announced to be a continuation, I felt equal bits excited and frightened, because while Madoka is a series I enjoyed (and continue to enjoy more and more as time goes on), and the world in which the story takes place is left in an interesting place come the end, the fear that the follow-up could detract from what was already a tremendous story was one that loomed in my head up until the disc version finally made its way West early in the year. While bits of it were indeed spoiled by the time I could get my hands on a copy (we live in the Internet Age after all), I was floored with how Rebellion turned out. This is a film to be viewed multiple times, and each time I see it, I pick out new details that weren’t discovered on previous viewings, and find myself enjoying it even more than I did previously. Everything about it is a creative marvel, and you could lose yourself thinking through everything that happens and what it does for the series in a broader picture. It is my hope that 2015 brings me yet another reason to praise this series, as it is easily one of my favorites. As I’ve mentioned numerous times here on the Soapbox, Chu-2 was a story that hit me right where it needed to, exactly when I needed it to, and because of that it remains seated as one of the most important anime series I’ve seen. 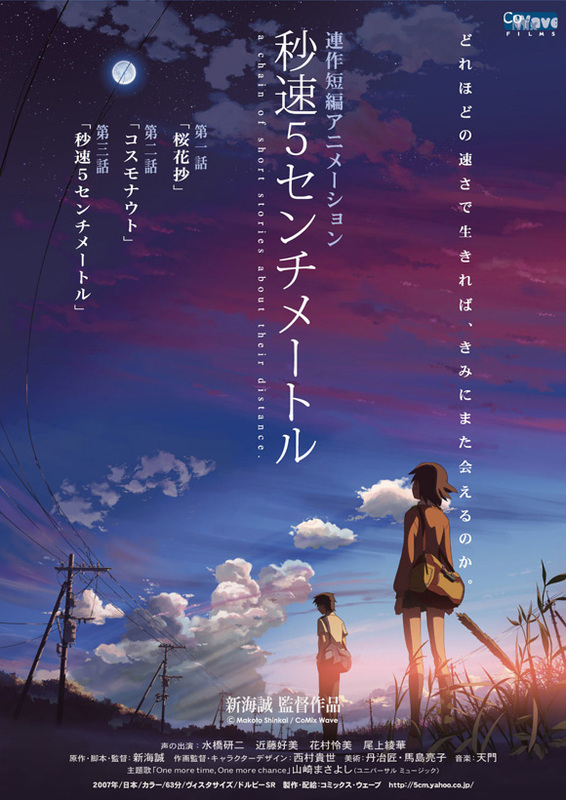 The idea of revisiting that story from Rikka’s perspective immediately grabbed my attention, and I could not have been more bummed with what this film turned out being. 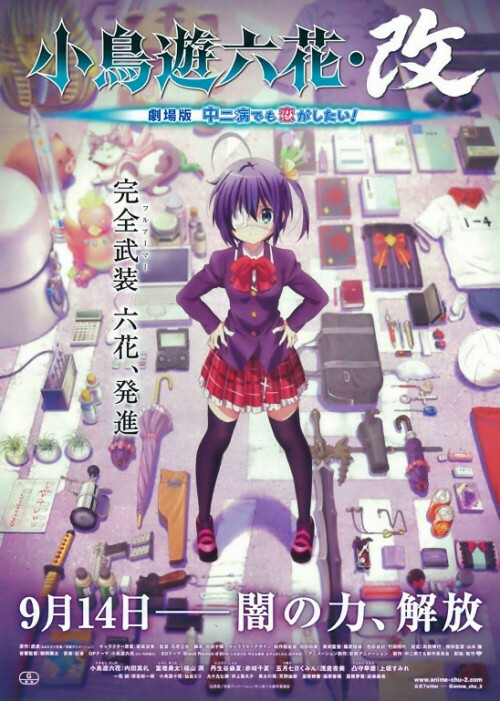 Not only is the Rikka’s perspective concept abandoned almost entirely, but the narrative told here is so aggressively abridged that it was difficult even for someone who loved that original story and has watched it through numerous times to make heads or tails of it, and while this film ends in a way which more properly sets up the second season of the tv anime than the first did, in the grand scheme of things those brief scenes aren’t necessary. I know, it’s surprising to me, too. Exhibiting equal parts elegance and playfulness, Mayumi stole each scene she was in, and while Rettousei failed to deliver on story, and I never got to see Mayumi go one on one in battle with an enemy like was I was hoping for, Hanazawa Kana’s performance made this character far more memorable than I’m sure she would have been otherwise, and looking back on the series, Saegusa Mayumi is immediately what comes to mind. I just wish the rest of the series were as likable. 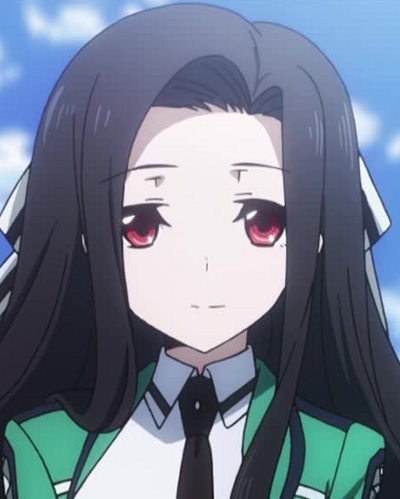 If there is a second season in the future, she is likely the only reason I would bother to watch it. You might be shocked at how long I’ve been thinking about what the biggest surprise was in games over the past year; or at least the biggest surprise in a positive light. First, as someone whose pc is generally not suited for gaming, until BF4 on next gen consoles, I didn’t realize how impressive a simple increase of resolution can affect video game visuals. Coupled with BF4’s excellent frame rate (at least in single player), I was floored by how great it looked, and it got me excited for the generation ahead of us. Secondly, I can’t stress enough how much of a dumb pleasure this game’s multiplayer is (but more on that in a moment). If you want your end-game raids to only be played by a small portion of your playerbase because you think the game you’ve designed is too complicated for your fans, that’s one thing, but why is there no matchmaking for Heroic or Nightfall Strikes? Why is there a weekly cap on Marks as well as a total cap (of an incredibly low 200)? Why does Glimmer (the game’s money) carry between characters, but inventory, Marks, and Reputation do not? Why is two-thirds of the leveling done through traditional means but the remaining third is achieved through getting better drops (which, in Destiny’s case, is an incredibly dull and laborious process)? Why are there only a couple of matchmaking playlists in this game’s multiplayer and no custom game options? Why, why, why, why? At a certain point, this is the only family friendly word I could think of to reflect my feelings for the game which I was playing. 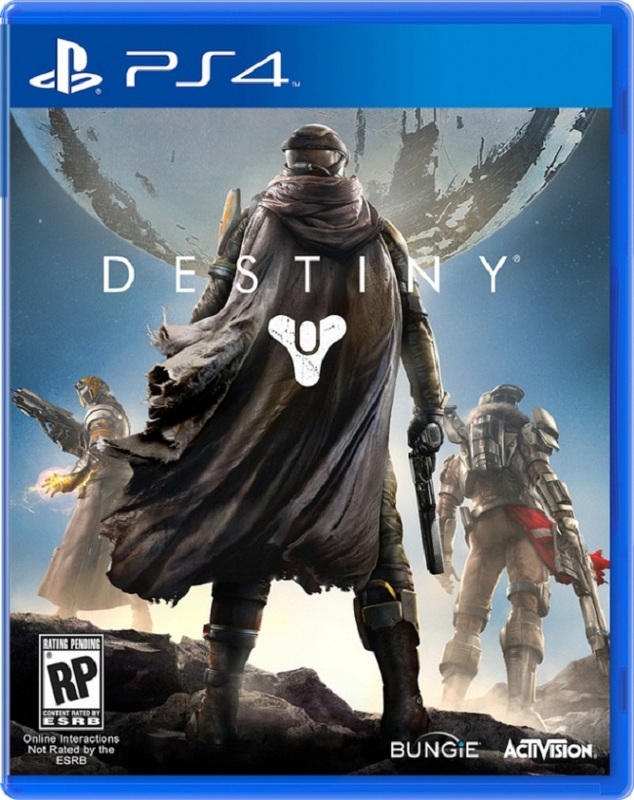 Destiny is a game which held such high promise, and in the beginning coaxed me in with wonderful production values and some of the best shooting I’ve encountered on a console in some time, but Destiny is a game which, once you finish up the exceedingly lackluster story-line, the odd and more-often-than-not outright terrible design found in this game becomes shockingly apparent upon entry into the game’s endgame content. It is no hyperbole to say that Destiny is without a doubt, one of the most disappointing games I have ever played. 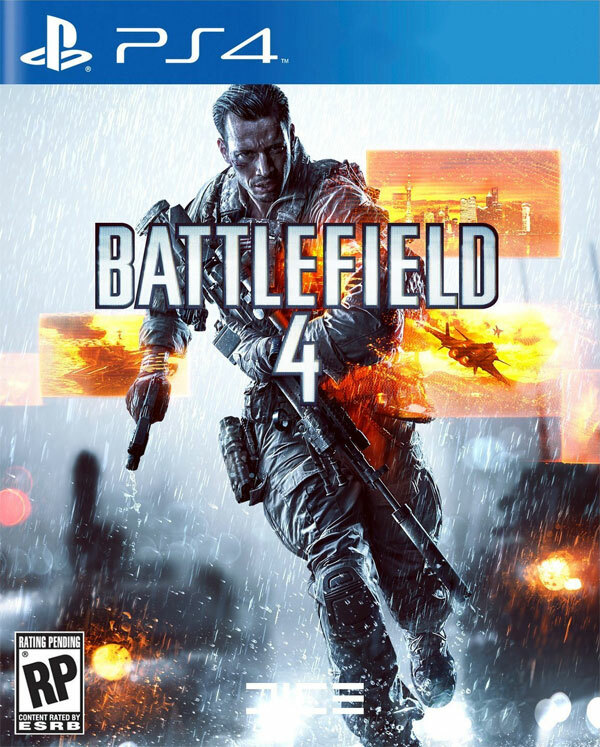 Sure, for the first few months there it didn’t work very well, and during a lot of that time, not at all, but once they triaged it all up and had it working as intended, Battlefield 4’s multiplayer was, and continues to be, a complete blast. It isn’t perfect by any means; it suffers from the same issues just about any modern shooter does (low player health pools, iffy “one big building in the center” map design, iffy kit/vehicle balance), but the sandbox it offers sets it apart, and had me laughing hysterically in ways I didn’t think were possible from a competitive multiplayer game, little-less a military shooter. It wasn’t always the best experience, but for every bad time I had with it, there were two or three moments of hysterical laughter followed by “Did that really just happen?”, and as such, it was easily some of the most fun I’ve had with games this past year. These categories and their winners may seem as though I’m attempting to spark some sort of childish argument over which shooter is better, but trust me, it just happened to come out this way. Destiny is not some of the worst competitive multiplayer I’ve played this year – Destiny is some of the worst competitive multiplayer I have played, period. It’s common to find even a big budget shooter’s multiplayer offering not very compelling, but it’s pretty rare to find one nowadays that feels as poorly balanced and outright busted as Destiny’s did. Player health pools are small to begin with, making every firefight end as soon as it begins, and add to that the legion of ways to instantly kill your opponents without them having any sort of chance at retaliation (secondary power weapons, supers, heavy weapons, grenades, supers, some brands of melee, vehicles, supers), and then add to that a handful of often cluttered and sometimes needlessly expansive map design, a laughably small number of available modes, and no option for custom games, and you get a versus multiplayer mode that I never once enjoyed playing, and to toss salt in the wound, these modes are mandatory for players looking to purchase much of the endgame gear through reputation vendors. Having an optional multiplayer mode that isn’t very good is one thing, but having one that isn’t very good, which you are required to play to further progress your character is outright insulting. It only made sense to follow up 2013, which was a truly wonderful year, with a return to form in 2014. While the year prior was spent hopefully looking forward, 2014 was spent trying to keep up with the tide. Thinking back, there was a tremendous lack of sleep, a tremendous lack of effort in keeping up with personal interests and obligations, and while any year with ups and downs is a year worth living, at a certain point the stress and the frustration builds to a point to which all you want to do is lock yourself in a room and sleep. This may all sound overly melodramatic of course. 2014 was a year with its share of fun moments and a large helping of laughter, and while it wasn’t one of my best years, especially after the one which preceded it, if I were to go back in time, I can’t think of anything I would have done differently. There are several directions I hope to steer my life in over the next year, but it’s easy to say that without the true intent on bringing it to pass. Motivation is one of the most difficult things to find, so perhaps the biggest hope going into the new year is to find some sort of muse to keep me motivated. If you’re keen-eyed enough, you may have noticed that there was no Video Game monthly article for December. This was no flub, nor was it laziness on my part. One of the reasons for this is that this past year has put a rather bitter taste in my mouth as far as games are concerned. It’s an expensive hobby, and these days it seems I don’t get anywhere near the enjoyment out of games that I used to for my buck, and I plan to spend less on games in the coming year. What this translates into concerning the Soapbox is there will no longer be monthly video game articles. If I find enough to say about one particular game I’m playing, I’ll be sure to write it up, but trying to keep up on everything that looks vaguely interesting and then trying to condense my thoughts into a mini-review wasn’t a whole lot of fun this past year. I hope to get more Manga reviews out, such as the two remaining volumes of The Different Story, and I will as always be experimenting with new types of articles as time goes on. Thank you so very much for visiting Spitz’s Soapbox! I hope I was able to bring some sort of enjoyment to those who have read my posts over the past year. I will do my best over the next year, too!